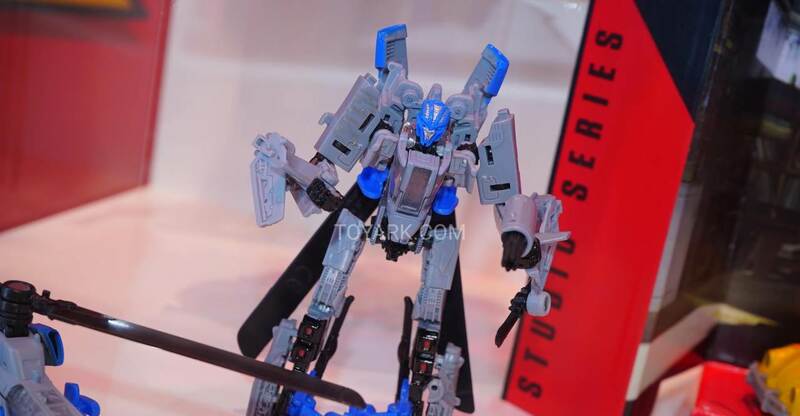 Studio Series Deluxe Dropkick. 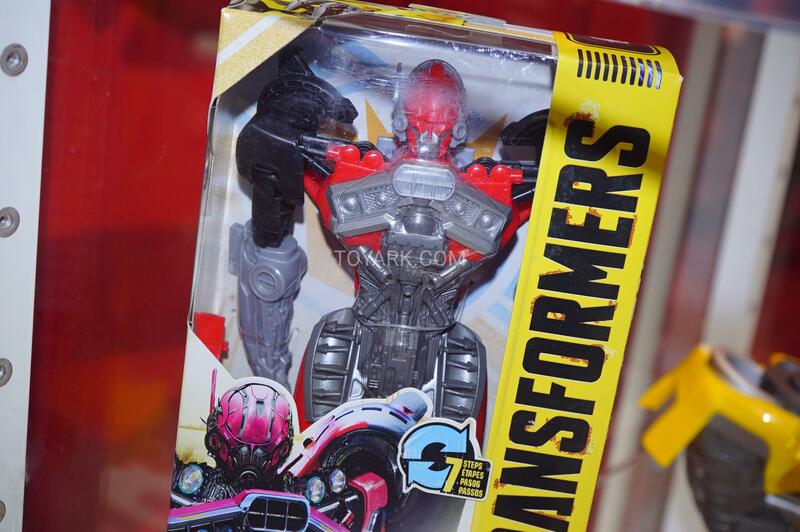 One of the Decepticons from the upcoming Bumblebee Movie. 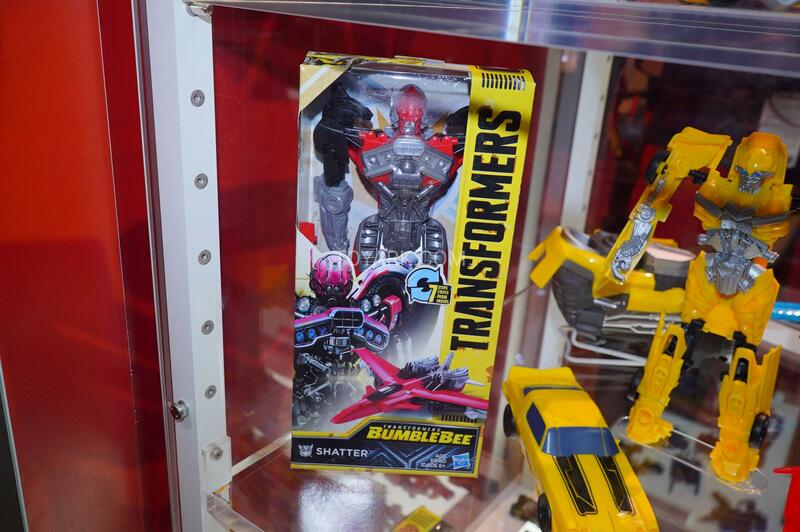 Titan Changers Bumblebee And Shatter. 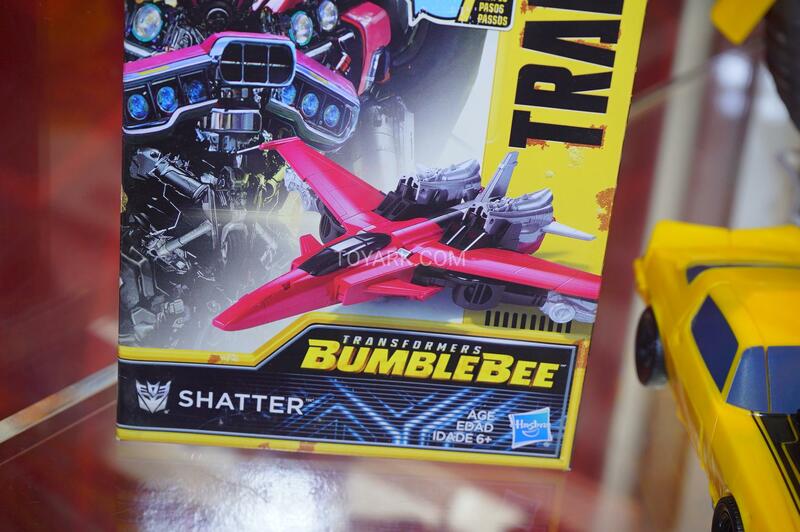 Not surprises with the Bumblebee toy, but we have our first look at a Shatter’s toy, the second Decepticon from the Bumblebee Movie. 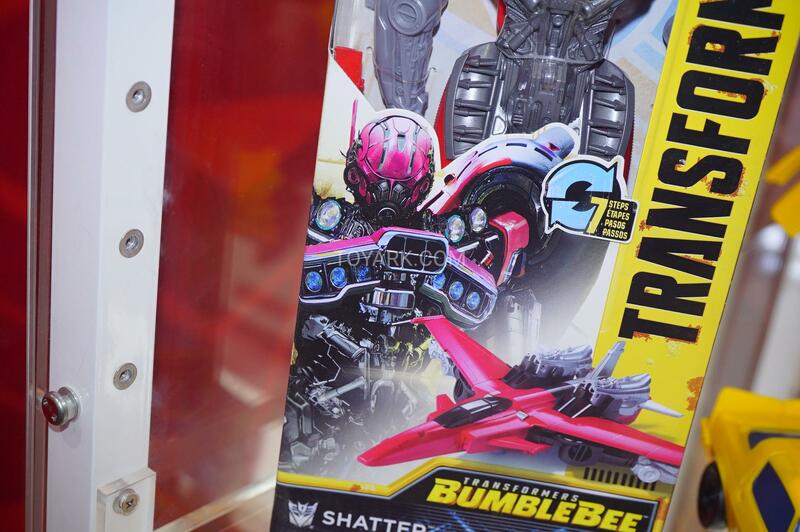 She’s got a jet alt mode. You can check out the images after the jump and then sound off on the 2005 Boards! 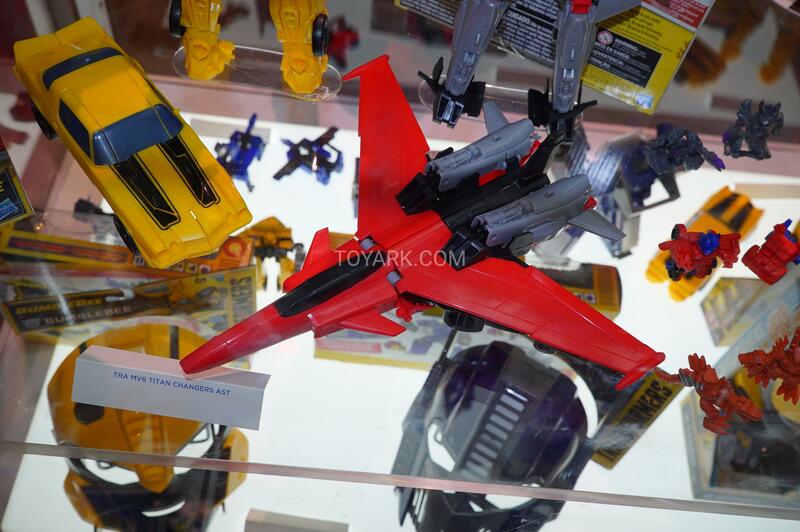 For whatever reason, Stinger looked really cheap with his red plastic. 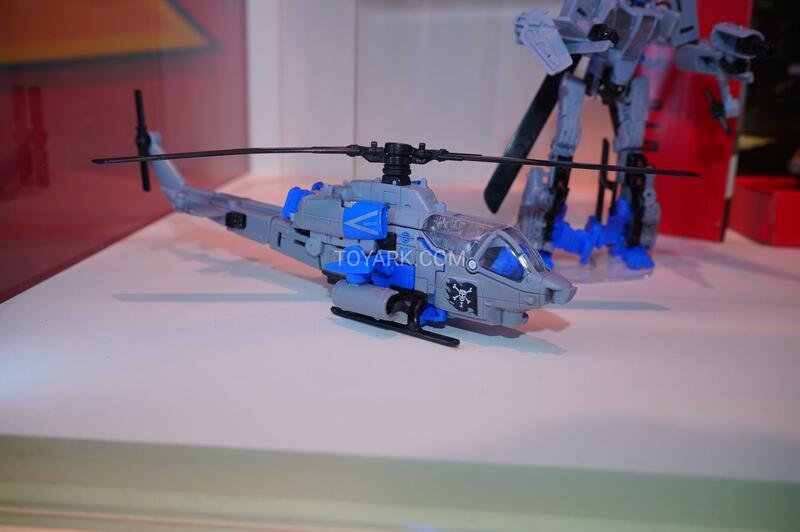 And for whatever reason, the drone looks really nice in the blue plastic. I passed on Stinger, but I'm in for this drone. Background. The ground in the back. 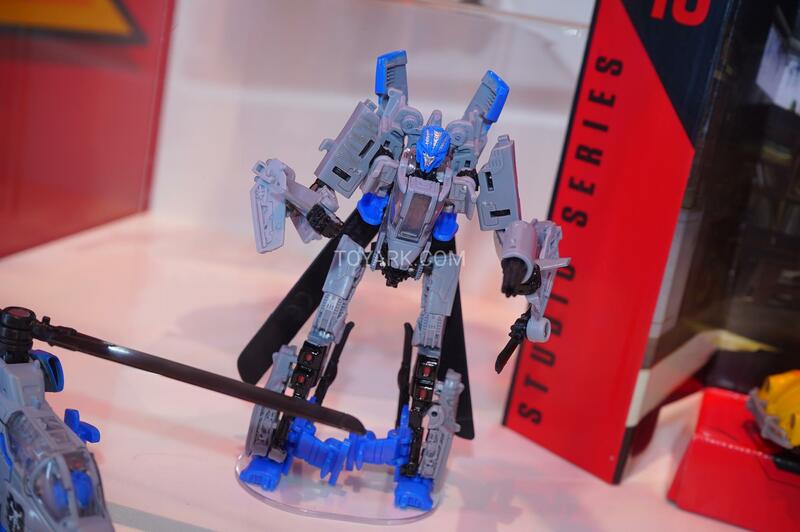 I admit that, although I don't like that they didn't give KSI Drone its proper vehicle mode, they made the robot more actually look good to me. Dropkick does look great to me as well. Better than I first thought. 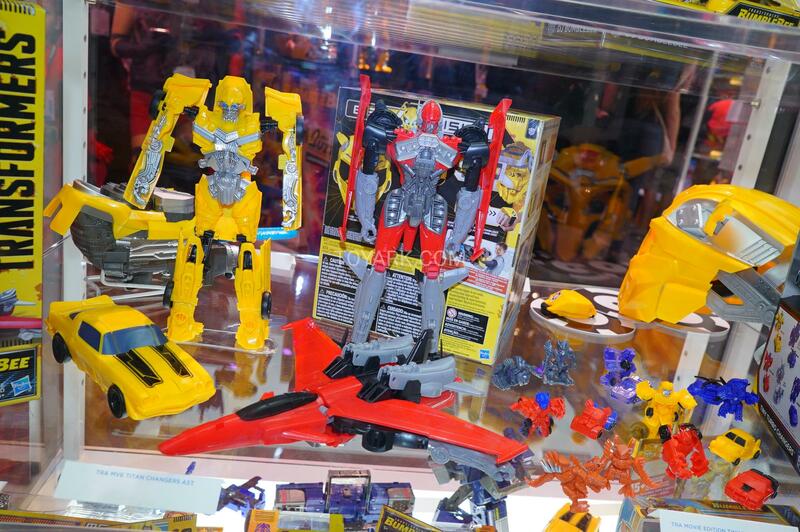 And i like Ratchet a lot. I really didn't like Stinger, I just don't feel it captures the onscreen robot mode well, but it seems to work nicely as the drone, despite not being any more accurate. I think Ratchet looks better than SS4 in vehicle mode, but the robot mode looks a bit bland to me, though I appreciate the better paint on the face. 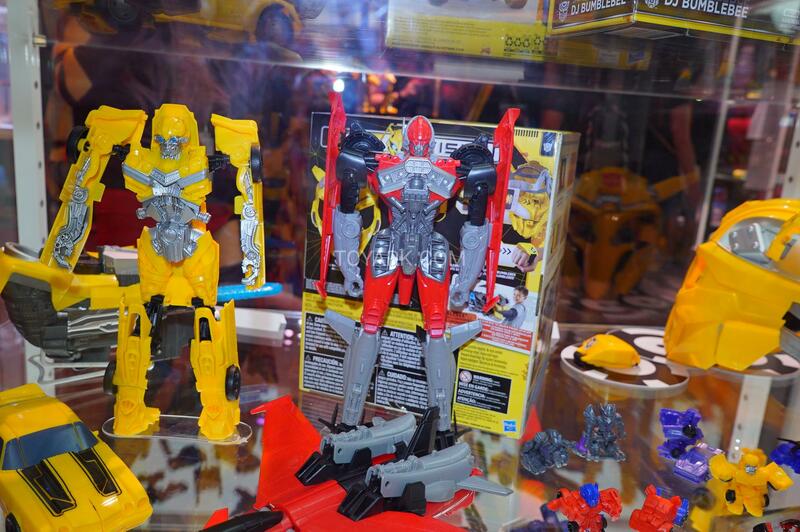 Dropkick, like Bumblebee, keeps looking better and better. 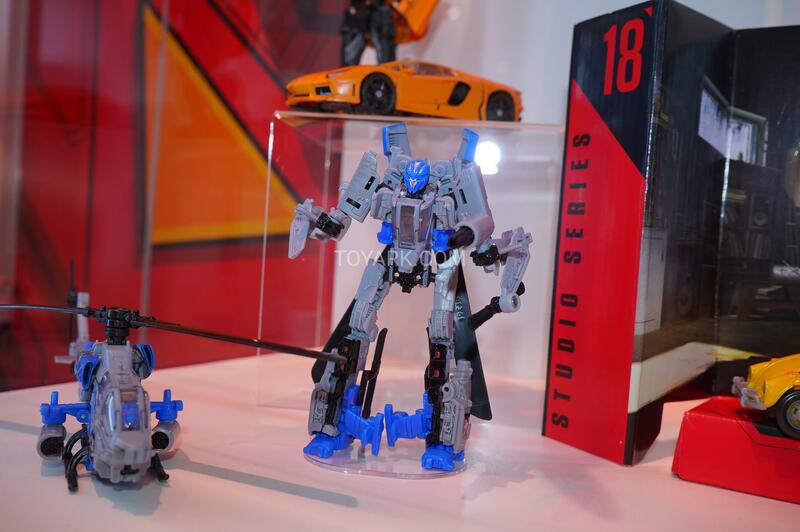 I just hope he gets a nice deluxe car mode and Shatter gets a decent pair of deluxe figures too. I must admit that Dropkick is growing on me. I'm not sure I can justify spending 20 dollars on it, but it's not a bad looking figure. 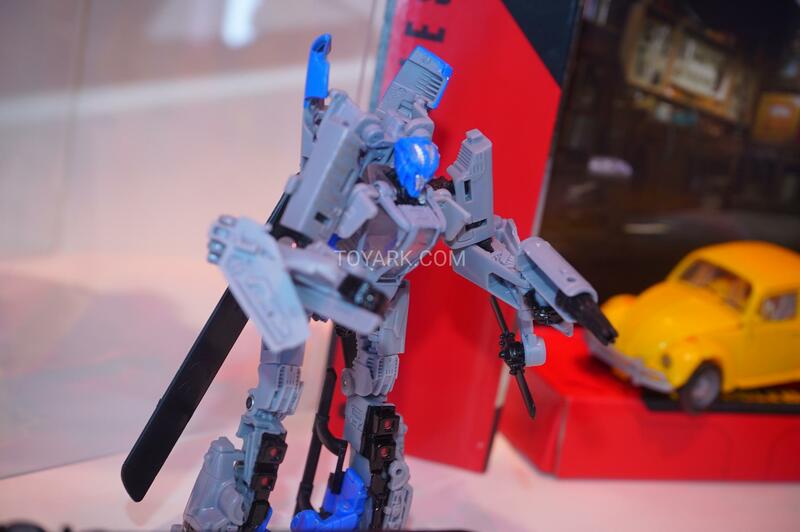 This Dropkick figure has no car kibble on it's robot mode. Oh, yeah Bee definitely needs to be small. No siller than a robot retaining kibble from their previous alt modes. 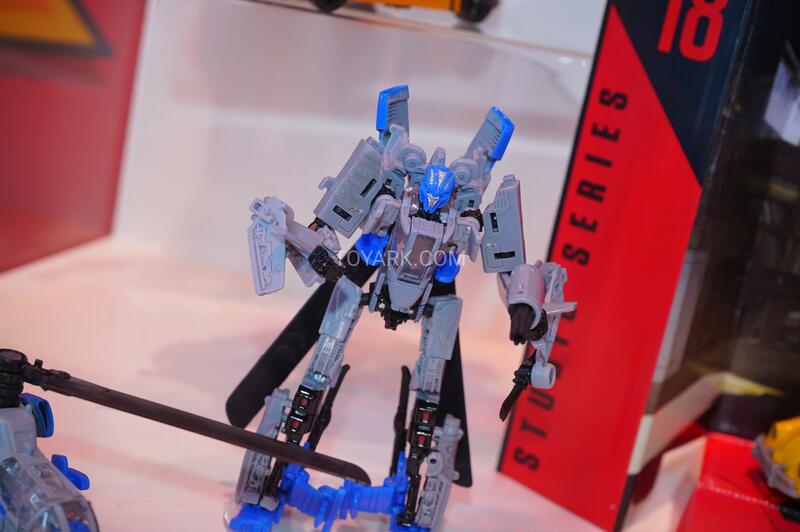 Plus it still represents a character who has that alt mode even if you can't physically make that mode with that particular toy. Doesn't bother me, but I get why some people don't like the approach. 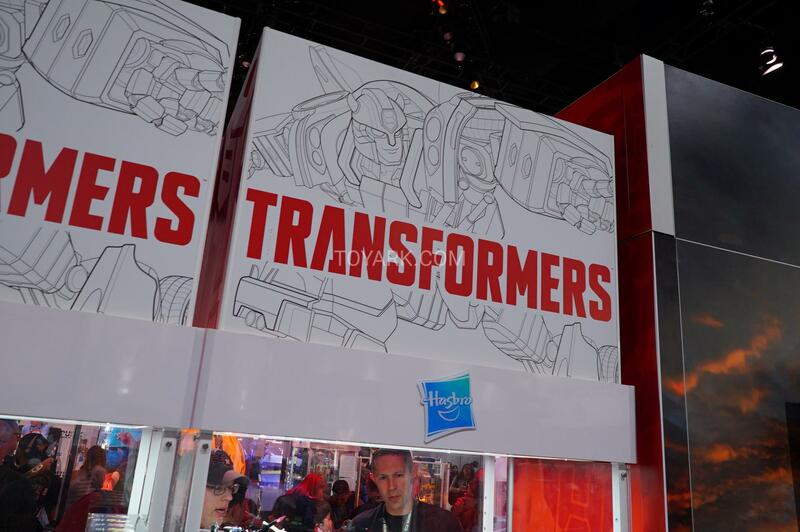 I'd be very impressed, though, if Hasbro could make triple changers with two, accurate licensed alt modes, and a screen accurate robot mode at the Generations price point. I think I was referring to the Shatter 2 step flip legs over figure turn around & It's a jet. 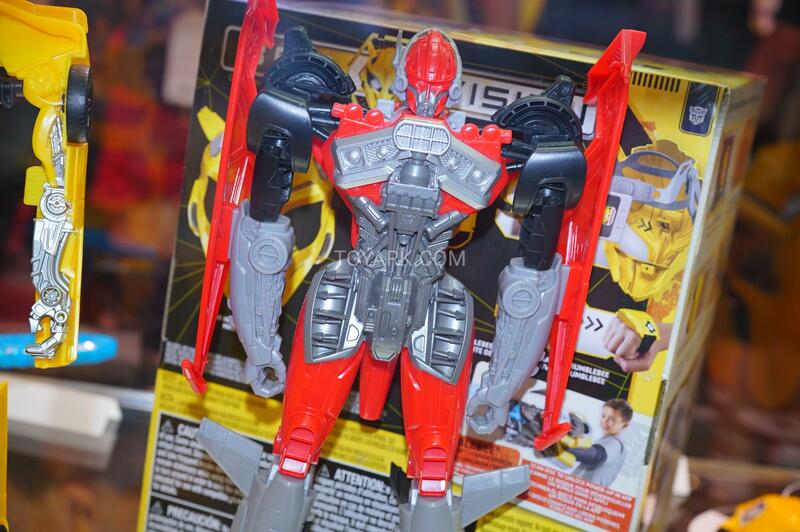 This Dropkick figure has no car kibble on it's robot mode. Tiny Turbo VW Bee and Shatter! 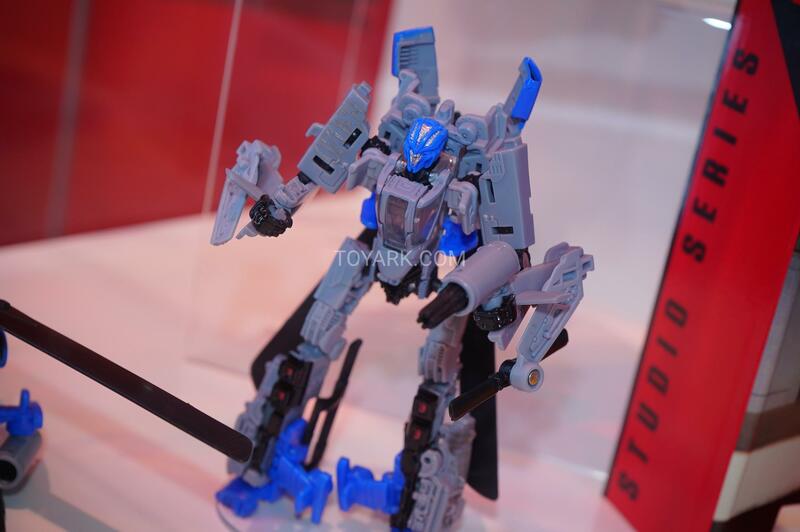 And Strafe, i think that is. Is it okay if I use "ulcerated, syphilitic dicks" in unrelated contexts but totally referring to people? Not being sarcastic. Go ahead, I stole it myself… though "festering pustule in the a**hole of humanity" (adapted from Cragen on SVU and Dialed to Eleven) might pack more punch. Problem is licensing. Bell and Lockheed (including Sikorsky) are interested in making deals where everybody makes money, Boeing (really McDonnell Douglas) is just a bunch of ulcerated, syphilitic dicks. 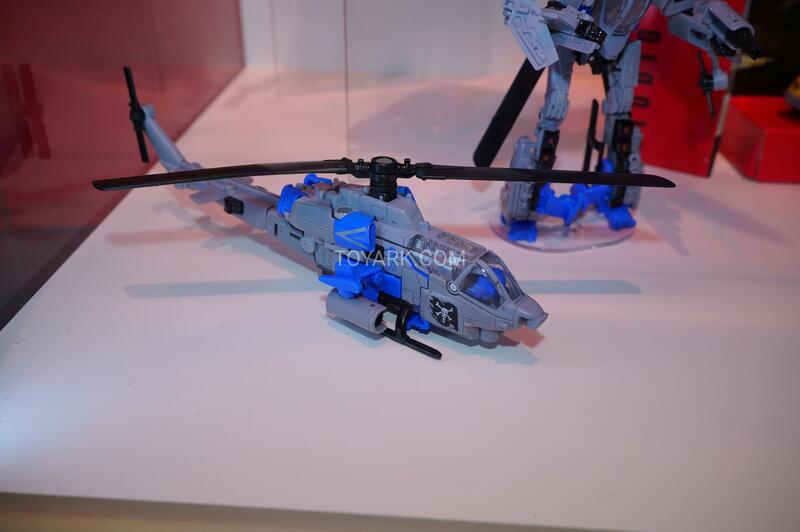 I think it's been hinted at that they might turn into regular size cars and then a mini helicopter/jet to avoid mass shifting. Quite possibly, though they feel like they should be taller than Bee himself.